Discover some brand new music you might not have heard yet featuring the amazing Rachel Platten & Donnie Trumpet. We get it, sometimes you don't have time to find out about ALL the songs you should be checking out. So we thought we'd make your life a LOT easier and put all those budding future hits in one sweet playlist for you. So sit back, click play and of course...enjoy! Rachel Platten's 'Fight Song' has gathered many admirers however most notably...TAYLOR SWIFT! Yup, so much so that she even invited her to perform the single on stage with her during her '1989' tour. If you need a song to obsess over then you do not need to look any further than Chinah's debut single 'Away From Me'...enjoy! The Chicago based musician Donnie Trumpet brings us this super catchy single with a swinging vibe that'll just make you want to get up and dance. Country, blues and rap. This song has it all. 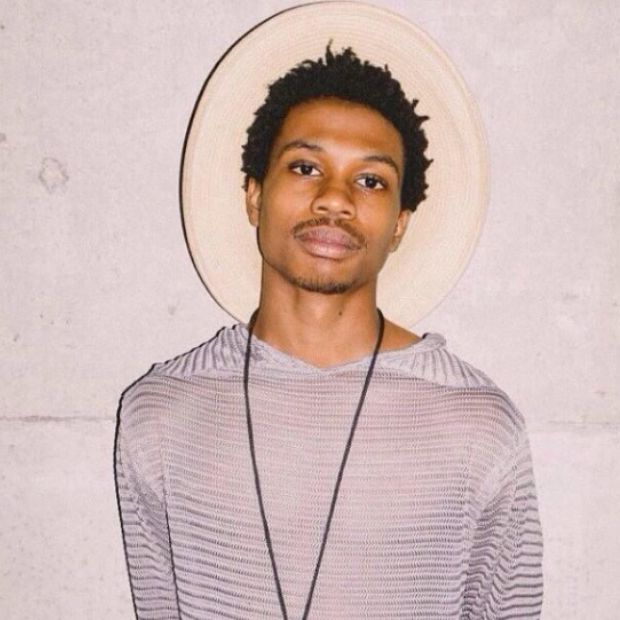 2015 is all about up and coming artists and Raury is one of them...keep an eye on this guy!